- Includes more than 60 pieces in vibrant shades of green and fun, bright colors. - Features a mix of classic LEGO® bricks and special elements, including windows, doors, wheels and eyes. - Makes a great starter set for budding LEGO® builders. 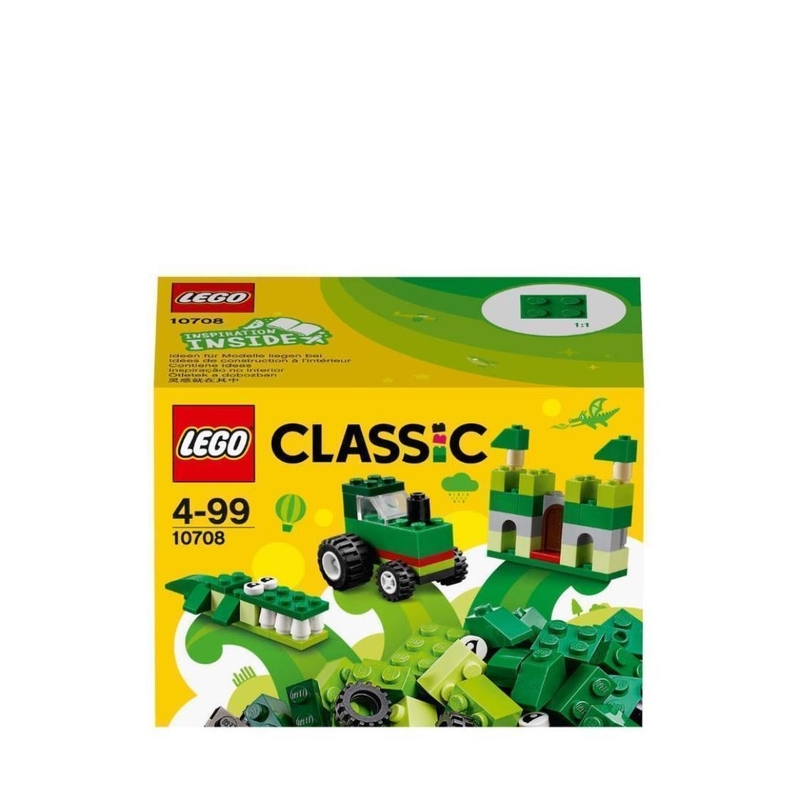 - This LEGO® Classic Green Creativity Box building set fosters open-ended creativity and imagination. - Includes 3 levels of building complexity to suit builders on different levels. - Includes an inspirational guide containing building instructions and ideas that will help your child discover their creative building skills. - Enjoy imaginative play with this inspirational LEGO® Classic set. 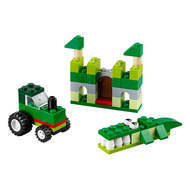 - This set offers an age-appropriate building experience for ages 4-99.